Versant is a private, gated luxury community with several existing homes and several new homes under construction. 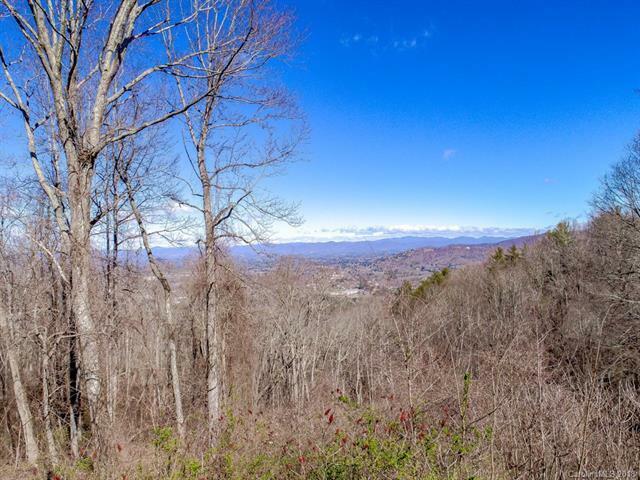 Only 10 minutes from downtown Asheville! 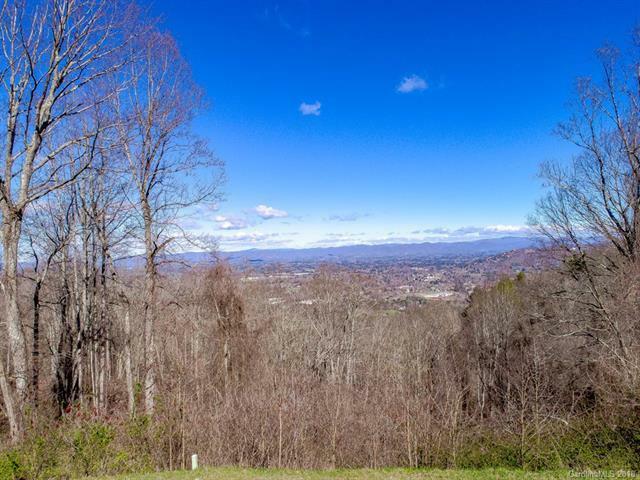 Enjoy stunning long range, year round north/northeast views of the Reems Creek Valley and surrounding mountains! 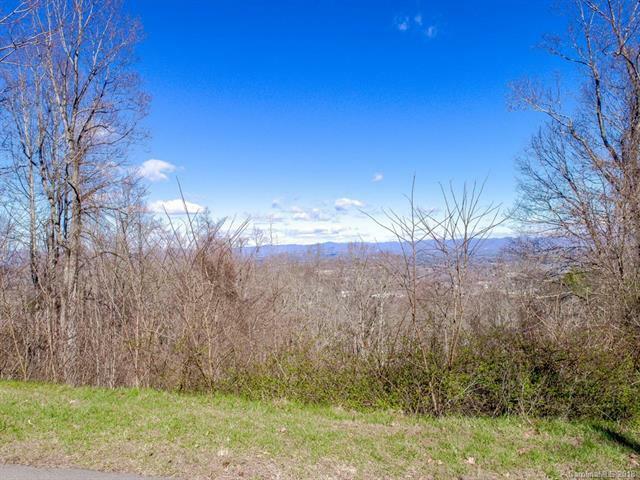 Perfect lot for your private custom home with daylight basement and public utilities. 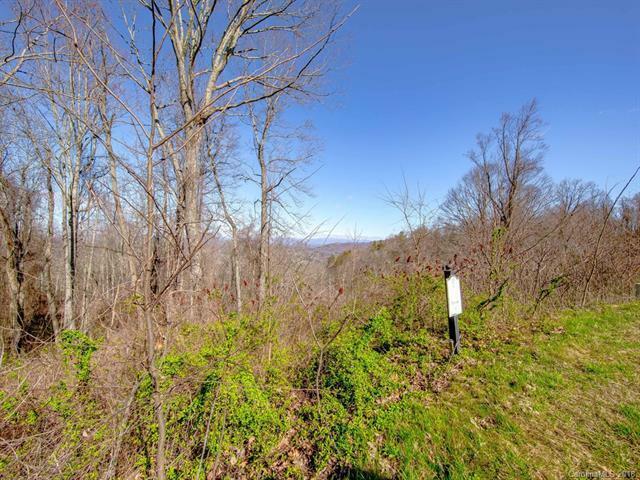 Left portion of lot optimal for home site and driveway and rolls gently down with views beyond. Don't miss this great opportunity!